Waking up to new beginnings on an eve mattress. 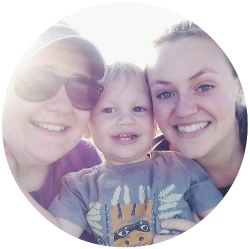 Last November Kirsty, Monkey and I bought our first home together and although it was a very exciting time for us, it was also an anxious time, especially for our 4 year old. Getting used to a new bedroom and a new bed, which were both much larger than any he had previously slept in was a bit daunting for him. 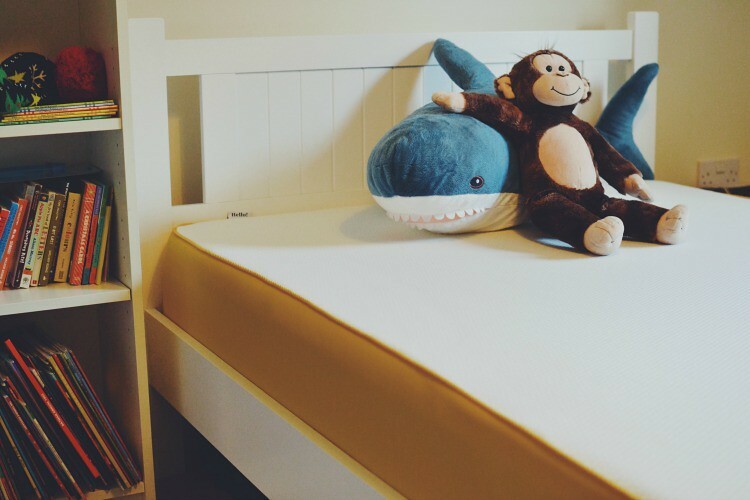 Kirsty and I wanted our little man to have as many comforts as possible so when the lovely people over at eve arranged to send him a new mattress we were delighted. Our mattress arrived quite some time before the completion of our house, due to delays, which are quite common when buying your first home or when buying any home for that matter. We arranged a suitable day with eve and the mattress arrived on time and in excellent condition, which is always a great start. There’s no mistaking the mattress is from eve as the packaging is extremely vibrant, bold and surprisingly compact. When we heard there were further delays to our move we worried we might not have space to store it, so when it arrived in a box and not out flat like most mattresses we’ve had in the past we were delighted and it took up hardly any storage space at all. Monkey is an extremely lucky boy and was bought a small double bed for his new bedroom by his Nanny as a settling in gift. I’ve only ever slept on either a standard UK single, double or king size mattress myself so I was preparing for a bit of a struggle to find a suitable mattress to fit a small double which measures 120cm by 190cm. I then discovered eve have 11 different sizing options varying from single mattress to 7ft by 7ft mattresses (I didn’t know beds could be so big! ), including both UK and EU sizes, so ordering M’s mattress was an absolute breeze! There is only one decision to make when purchasing an eve mattress and that is the size, unlike many other mattress companies, they only make one style of mattress, which they believe is suitable for everyone, no matter what your sleeping position or needs are. The firmness level of the mattress is rated at Medium Firm, which I totally agree with. The bonus of having a larger bed for your little one is that if they wake in the night you can just climb into bed with them and drift back off together, which I have done on many occasions, even in the 2 full months that M has been used it, so I’ve now had plenty of time to test it out myself. Getting the mattress out of the box was very easy, it just pulled straight out without a fuss and uncurled really well. Its vacuum packed to keep it protected but once opened the plastic wrap comes off very easily and you see the mattress rising gradually. We took our mattress out the evening before to air it and it seemed ready to go the next day. I will say that there is a new mattress smell which we noticed until about week 3 of using it. It’s quite strong at first but does subside. It’s certainly not strong enough to put me off using it or allowing my son to use it and M never complained. The mattress itself is made up of 4 sections, a knitted cover, which is made out of polyester but is extremely soft and stretchy and very comfortable to sit on. 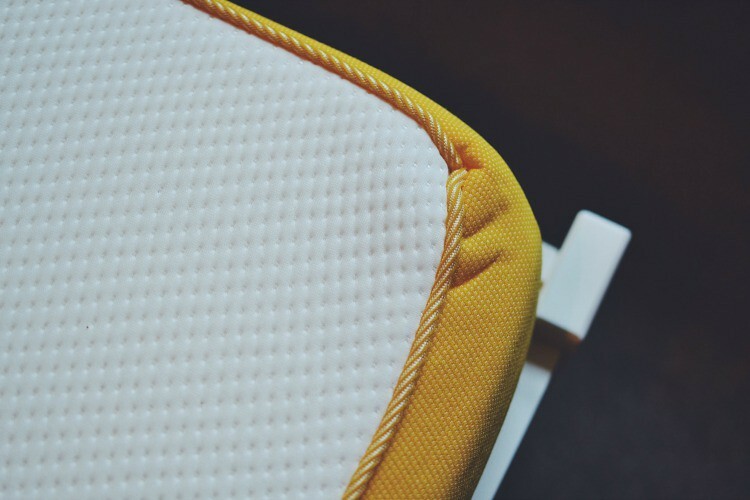 We’re also no strangers to a splash of colour so we absolutely love the yellow fabric which runs along the sides of the mattress, saying that however, once you put a sheet over the top it is barely visible underneath if you don’t like the yellow. The next layer is a 4cm thick contouring memory foam which is designed to mould to your body without impacting on the rest of the mattress. When sleeping with Monkey on the Eve mattress I can happily report that I feel no movement from him other than a kick in the shins or a hand to the face. The third layer is a 3cm thick foam which is designed to cool the mattress and helps make the mattress more breathable. 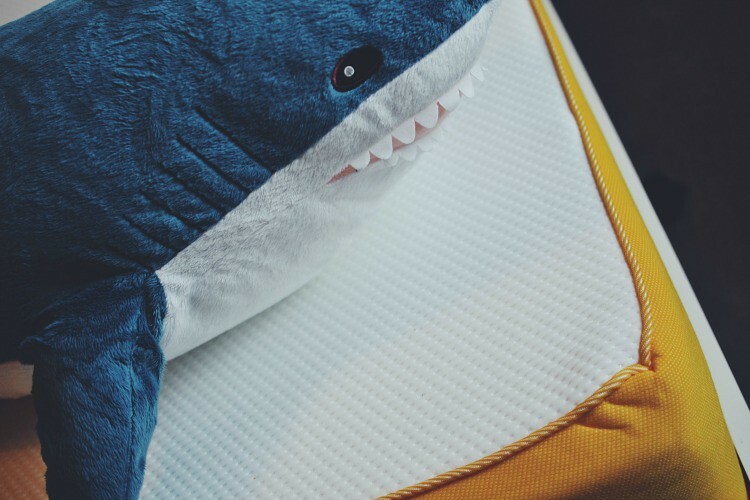 I’ve only ever slept on pocket sprung mattresses but one of my biggest concerns from hearsay was how hot memory foam makes you whist you sleep. Unfortunately Monkey suffers from night terrors which is largely due to an increase in his body temperature, so it’s vital we always keep him cool whilst he sleeps. I am happy to report though that since M has slept on this mattress he’s only had 1 terror, which is amazing! One happy Mummy and one Happy Mama right here. 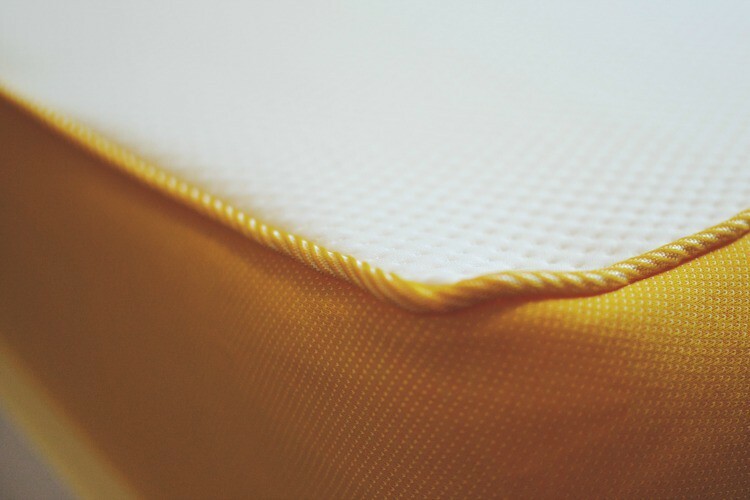 The fourth and final layer is the supporting foam which gives the mattress stability. I can’t really report on this too much but I can happily say that we all feel very secure whilst sleeping on the mattress. My overall opinion of this mattress is that it’s easy to purchase and the delivery is great, I also love that they give you a 100 day trial, so if you find it’s not suitable, then you can just return it and get a refund. It’s a comfy mattress, Monkey sleeps amazingly well on it, I however feel it’s slightly too firm for me if it was on our bed, but that’s why you have the 100 day trial. In all a very good mattress and one that I would highly recommend. The small double mattress retails at £549, which is quite costly but if you see it as an investment over a significant number of years then it’s not expensive at all. eve do offer an interest free payment plan so you can spread the cost, which is excellent and means it won’t break the bank. We were offered an Eve Mattress for the purpose of this review.